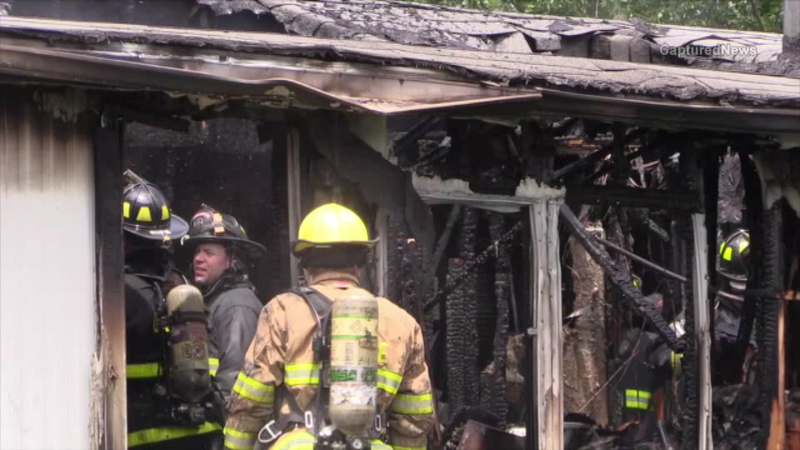 One person was killed in a mobile home fire in Sauk Village. SAUK VILLAGE, Ill. (WLS) -- Firefighters in Sauk Village are investigating a fatal fire at Candlelight Village Mobile Home Park. A woman and her baby were able to get out of the home, but a third person was killed. Officials have not released the victim's identity or said what led to the fire, which began Monday night. On Tuesday, crews were still putting out hotspots at the mobile home.